Born March 6, 1950, in Yamagata prefecture (Japan). Graduated from Musashi Institute of Industrial Technologies. 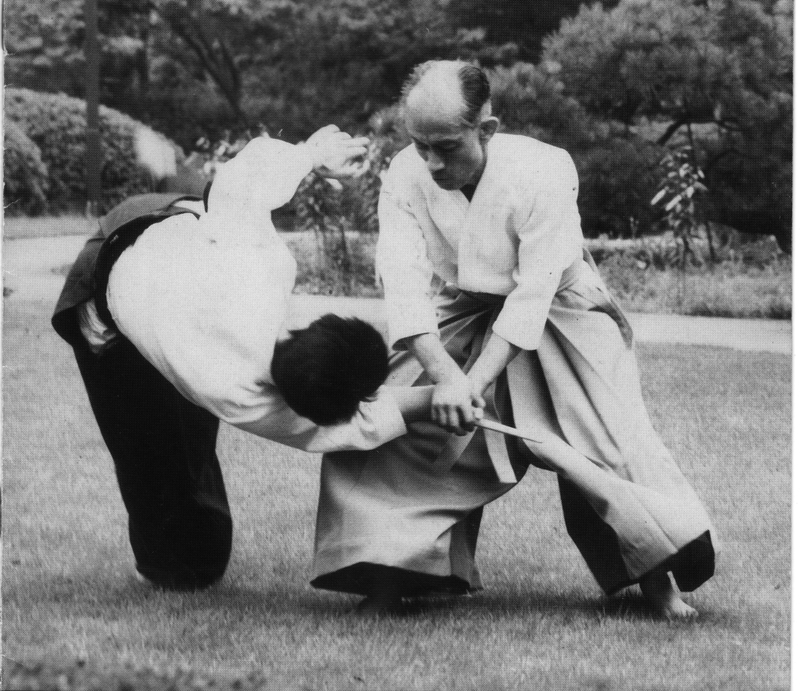 In 1973, with the rank of 2 Dan, was admitted as AIKIKAI Hombu Dojo instructor. Since that time has been practicing Aikido professionally. 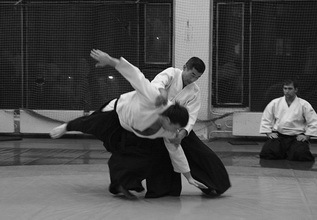 At present teaches at Hombu Dojo (general classes, beginners class of Aikido Academy), directs the work of Aikido Clubs in a number of universities and companies. Directs seminars in many countries (Israel, Russia, USA, France, Brazil, Peru, Argentina, Indonesia). First visited Russia in September 1995 as the head of the delegation of Hombu Dojo masters. Since 1996 has regularly directed seminars in Moscow at Koinobori Dojo. 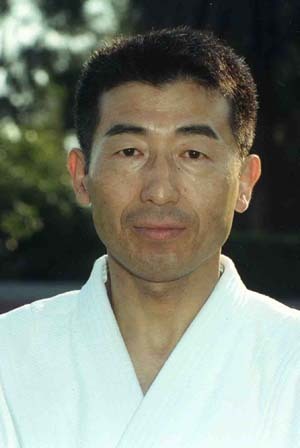 S.Seki Shihan's technique is characterized by powerful, high-amplitude throws, high speed and technical precision together with a careful and respectful attitude toward students. Shihan's trainings are dynamic, accompanyied by short clear explanation. 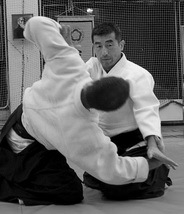 Working on the techniques with virtually each and every student in the class is the hallmark of S.Seki Shihan's style of conducting training sessions in AIKIKAI Hombu Dojo.